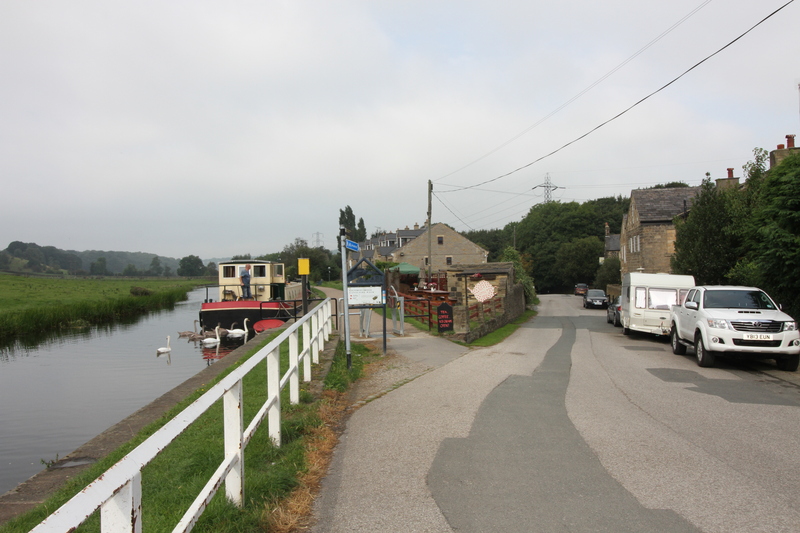 I taught at schools in the two villages, (Farsley and Calverley), that Rodley is sandwiched between, for 30 years and have friends in the area. My very best friend Anne lives in Rodley and at the moment I am staying with her whilst building work is completed in my home in north Leeds. 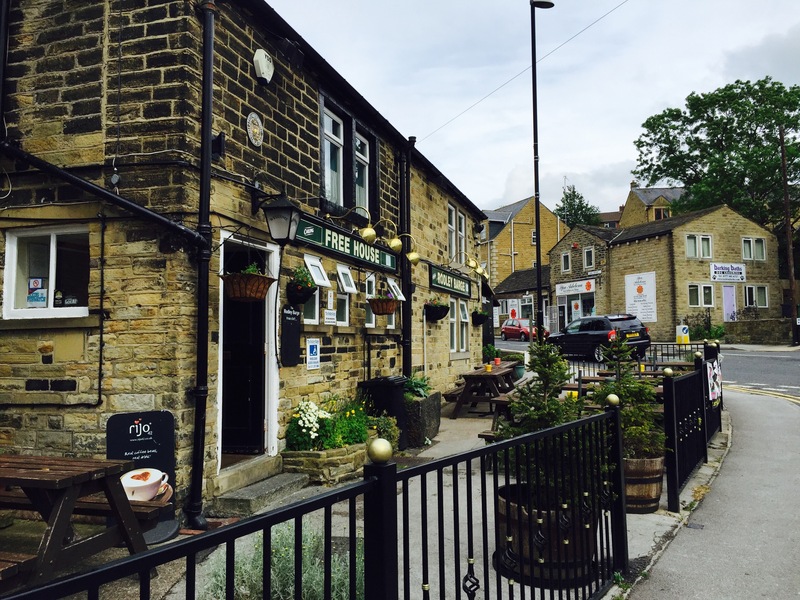 There is no decent pub within walking distance where I live and as Rodley has, I have spent many a convivial evening here with my friend and new friends made. The Owl pub, when run by Gina Howard and her family, has featured large in my social life. 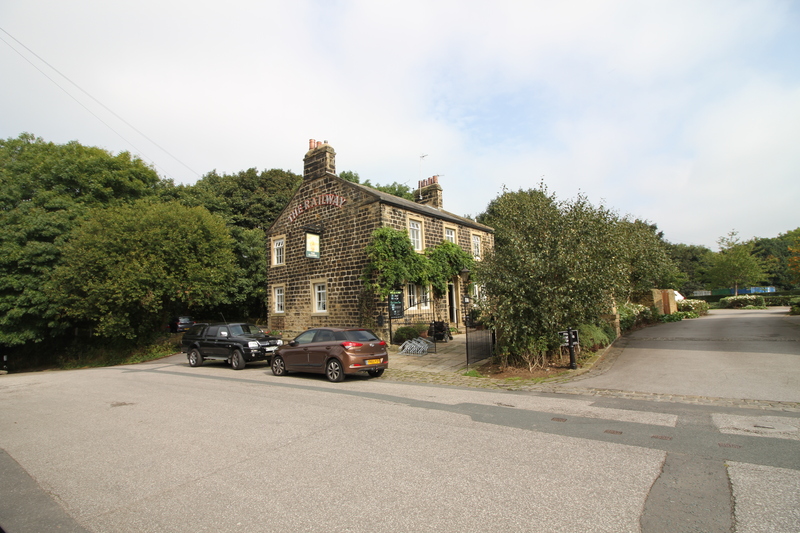 What a fantastic community pub that was – great grub, fantastic well kept beer, live music, quiz nights, used by local clubs and most of all such a warm welcome. Enterprise Inns should be ashamed the way they treated the Howards and for the eventual complete and utter ruin of one of Rodleys centre pieces, that has never been the same since. The Barge pub across the road, privately owned thank god, has not had to suffer the same fate and still provides a welcome, good beer and live music and still carry on the successful beer festival at August bank holiday. 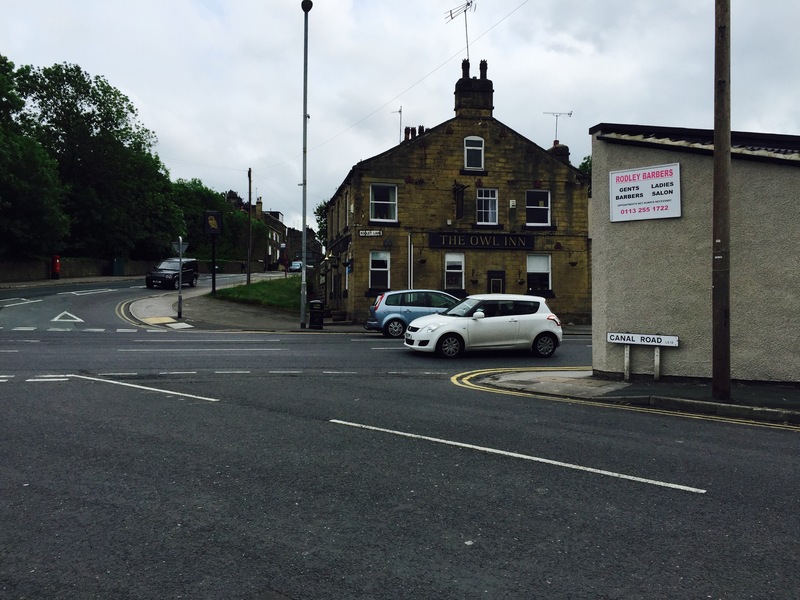 Then theres the Crown and Anchor further up the road and the Rodley Social Club with subsidised beer. 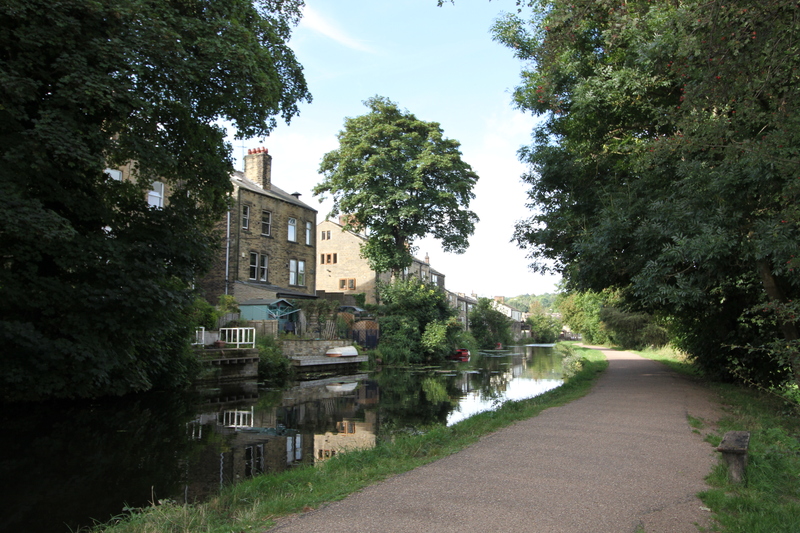 There’s also the Railway a short step away along the Leeds Liverpool canal. 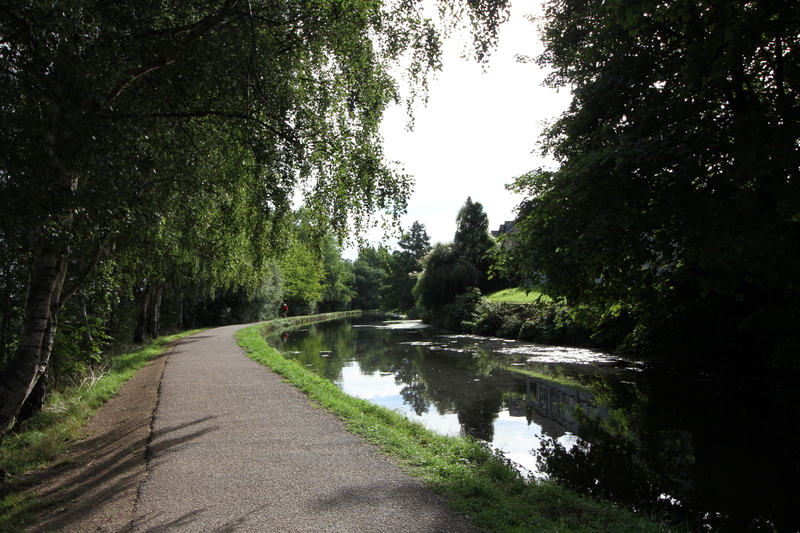 The canal………..a great easy walk and cycle, with a couple of nice small but lovely cafes along the way. Just wish some cyclists were more careful and polite. The river Aire runs next to the canal with another lovely walk alongside. 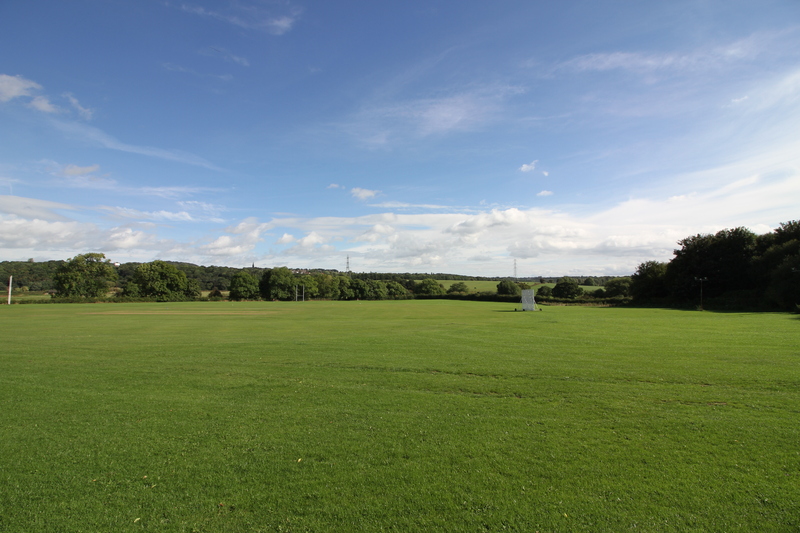 I took my dog, Tetley, for a walk along the river and couldn’t quite believe the vastness of the new Redrow housing estate that is being built – Horsforth Vale. I believe 500 houses are being built. I also believe Redrow has won building awards for this site. That may be all very nice and dandy but what sort of impact is it going to have on the environment and infrastructure? The traffic along the ring road and through Calverley and Rodley is already very heavy. The new road layouts at Rodley and Horsforth roundabouts seem to have helped a bit, but with the massive increase in residents trying to get out of Calverley lane it can only get worse. Then what about schools? Rodley primary was closed about 16? years ago. I know that Calverley C of E, Springbank and Westroyd will have increased capacity, but is that the way forward? Bigger schools? Will there be enough places? How on earth Westroyed can be increased any more on that small footprint of land is beyond me. There’s Rodley Nature Reserve which is a fabulous bit of well managed re-wilding and helps keep nature alive in the Aire Valley corridor. 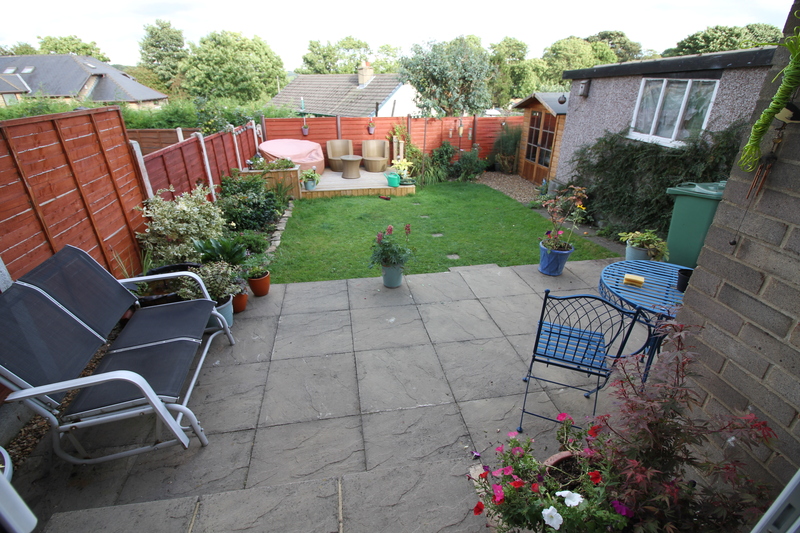 And then theres my friends lovely garden. This entry was posted on October 21, 2016 by helengibsondavies. It was filed under News and was tagged with leeds liverpool canal, River Aire, Rodley Nature Reserve, The Barge Rodley, The Owl at Rodley.